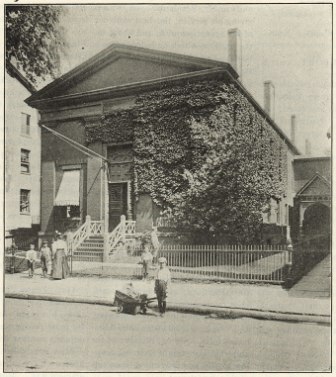 The Boys & Girls Clubs beginnings go back to 1860 when three women in Hartford, Connecticut named Mary Goodwin, Alice Goodwin, and Elizabeth Hammersley believed that young boys who roam the streets should have a place to go and be supervised (Boys & Girls Club of America). For a long time, boys and girls clubs were separated until they merged in to one in 1990. The Boys Club of the Tennessee Valley was founded in 1943 and the Girls Club in 1963. They then merged into one along with the national organization (BGCTNV).